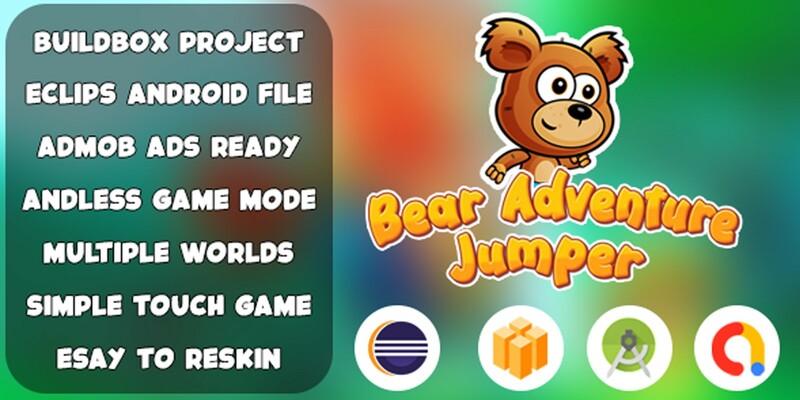 Bear Adventure Jumper is an amazing and addictive game full of adventures. 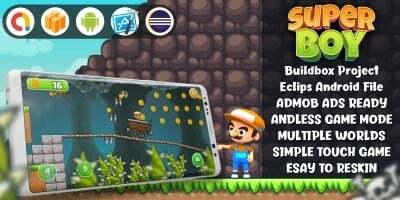 Bear Adventure Jumper is suitable for all ages, It’s a Running Adventure game where you need to cross different obstacles, overcome dangers, Along the way, Try to collect as many as possible coins you find, so you can unlock the World levels ahead in the game. 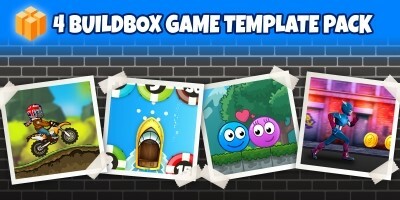 This game made by buildbox 2.2.8 software have Different Worlds make it more challanger. How to Re-skin : • In the Documentation you can search detail information on how to re-skin this project. • You can change settings all of game process, it’s easy, you just need to change value in settings file. 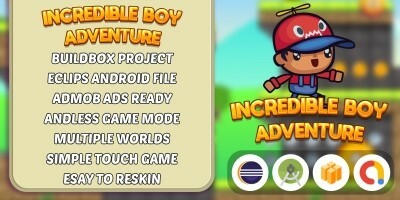 • Also you will be able to setup Ad-Mob in just a minute by inserting your ads IDs and nothing else! • Project have good documentation and you can contact us for solve your problem! 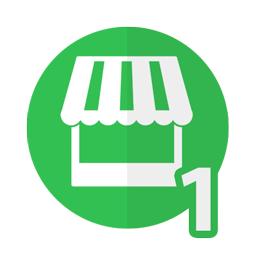 Thanks for stopping by If you like our work and purchased one of them , don’t forget to rate and follow to receive all our new work For Support : Feel free to contact us zitgaa.contact@gmail.com Give us feedback or any advises. 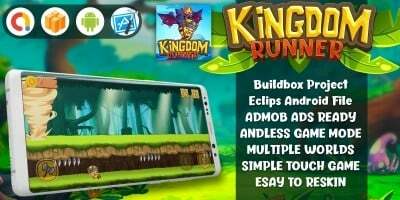 -In the Documentation you can search detail information on how to re-skin this project.-You can change settings all of game process, it’s easy, you just need to change value in settings file.-Also you will be able to setup Ad-Mob in just a minute by inserting your ads IDs and nothing else!-Project have good documentation and you can contact us for solve your problem!